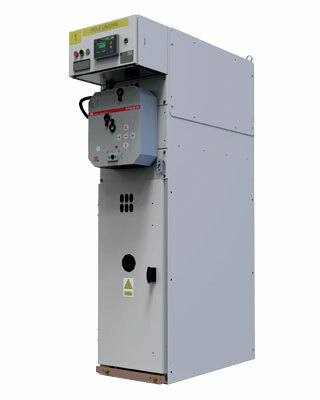 MV-type metal-clad air insulated, two-part, Interval metal enclosure provides reliable power demanding venues. 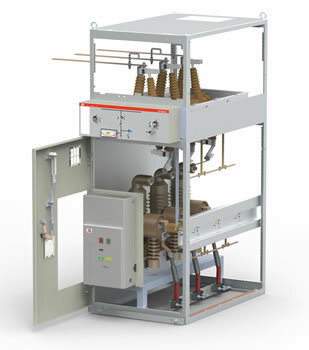 Structure designed so as to operate even at high loads rated current. 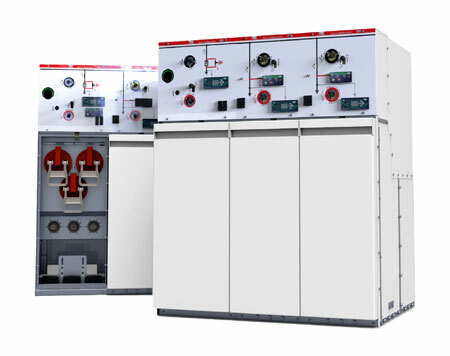 Compact switchgear in SF6 gas insulation, metal casing ideal for use in small overall dimensions container stations and indoor electrical switchgear. 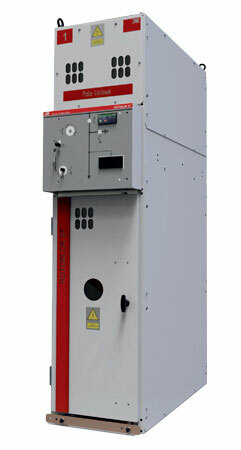 The design ensures maintenance-free tank of gas throughout the life. 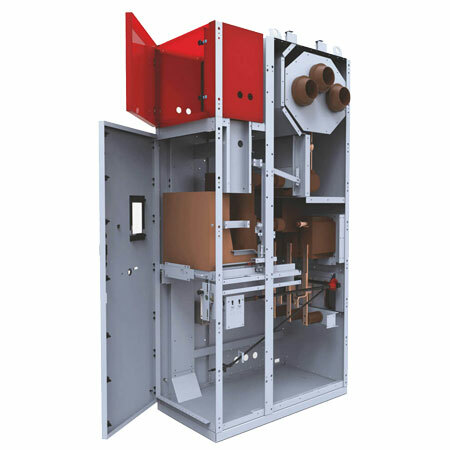 Construction of MV type Rotoblok SF allows for flexible putting together boxes of each type of the family. 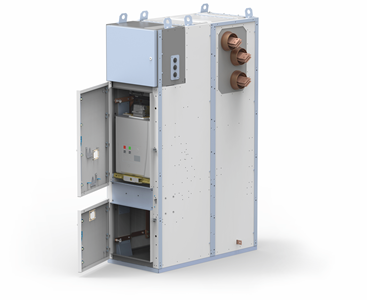 The simple yet robust design ensures operational reliability, safety and arc-proof.